Senior Care Support Services was formed by Geraldine Davies who has worked within the later life care sector for a number of years as a Family Liaison professional in the West Midlands, Worcester and Warwickshire area. Geraldine’s main focus has been to support individuals and families make informed decisions as to where they, or a loved one, will reside at what can be a very emotional, anxious and stressful time especially when dealing with the complexity of the care system for the first time.With considerable experience in assisting seniors when choosing appropriate care options, including domiciliary care in the home, sheltered housing and good quality care homes. This practice has always been underpinned with sensitivity and compassion. 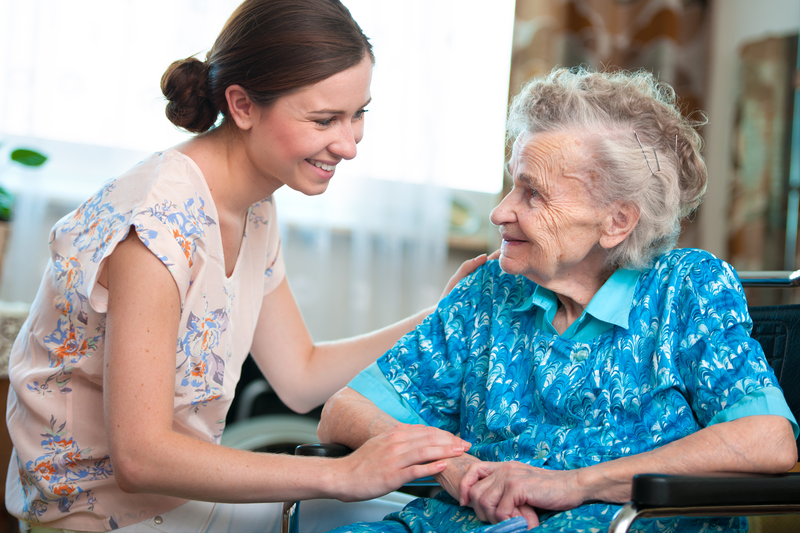 The philosophy of the company is to offer later life care solutions through a unique, person-centered approach and commitment to operate in your best interest to ensure the most appropriate later life care solution is achieved. Need help understanding what care is right for you? Click here to review the options available. Alternatively click the links to view our full range of services or get in touch to speak in confidence. To arrange a free consultation, in confidence, please call us on 01564 743067.